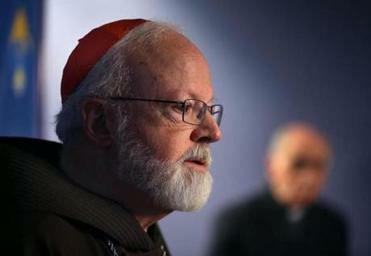 Cardinal Sean P. O’Malley said he was “shocked” to learn that 16 years after the US Conference of Catholic Bishops first pledged to embrace a new era of transparency and accountability, more than 130 bishops have been accused of covering up and otherwise ignoring sexual misconduct charges involving priests in their dioceses. If it’s truly shocking news to him, that’s disturbing. After all, O’Malley’s a key advisor to Pope Francis regarding the church’s sexual abuse crisis. If he’s that much out of the loop, the value of his advice seems limited. As the US Conference of Catholic Bishops gathers in Baltimore on Monday, O’Malley says bishops need to take several steps to ensure the protection of children. He’s calling for a zero-tolerance policy for bishops accused of sexual abuse; for all dioceses to release the names of clergy accused of abuse; for commitment to a policy of full cooperation with civil authorities; for a dialogue with dioceses and, at the national level, with advocacy groups for victims of abuse; and a review of consultants and the process of conducting audits of diocesan compliance with child protection policies and programs. Sixteen years ago, that might have sounded revolutionary. Today, it’s just a bunch of words if not backed up with action, and specific language about who will monitor the bishops and who will impose punishment. O’Malley should also be telling church leaders not only to cooperate with subpoenas but also to immediately turn over all their priest-shuffling files to civil authorities to review for possible prosecution. That advice comes from Anne Burke, an Illinois Supreme Court justice with experience concerning past reform efforts. From 2003 to 2004, Burke, then a state appeals court judge, helped lead the civilian National Review Board that was created to advise church leaders on the sexual abuse crisis and ensure that local dioceses followed the new rules that bishops put in place at a historic 2002 meeting in Dallas — rules which, by the way, exempted the bishops themselves from any accountability. Helen Drinan, who once worked for the Archdiocese of Boston, questions whether the Church is structurally set up to handle sexual misconduct allegations. Frustrated by the lack of responsiveness to issues raised by the review board, Burke wrote a letter in 2004 to then-Cardinal Joseph Ratzinger — the man who would become Pope Benedict XVI — and accused America’s bishops of flouting the rules they had just established. Today, she believes that having lay people review criminal accusations is “counterproductive.” Determining if a criminal act has been committed is strictly a job for civil authorities, she believes. O’Malley, on the other hand, says lay people are needed “to help us make good decisions.” For that to happen, those lay people need to be listened to. Meanwhile, Francesco Cesareo, the current chairman of the National Review Board, who also happens to be the president of Assumption College in Worcester, is also calling for changes in how bishops handle allegations of clergy sexual abuse. More than anything, what church leaders need to realize is that self-policing hasn’t worked. That’s clear from the joint investigation undertaken by The Boston Globe and The Philadelphia Inquirer, which found that more than 130 US bishops have been accused during their careers of ignoring or failing to adequately address abuse allegations. At least 15 of those bishops — including Cardinal Theodore McCarrick, the former archbishop of Washington, who resigned in July — have themselves been accused of committing such abuse or harassment. O’Malley took over the Boston archdiocese from Cardinal Bernard Law after the clergy sexual abuse crisis exploded here, in 2002, and has been a consistent voice for reform. In 2014, Pope Francis put O’Malley in charge of the Pontifical Commission for the Protection of Minors. O’Malley’s heart may be in the right place, but his commitment to true change still comes under question. In August, it was reported that a priest sent a letter to O’Malley in 2015 which detailed allegations about McCarrick’s improper conduct with seminarians. 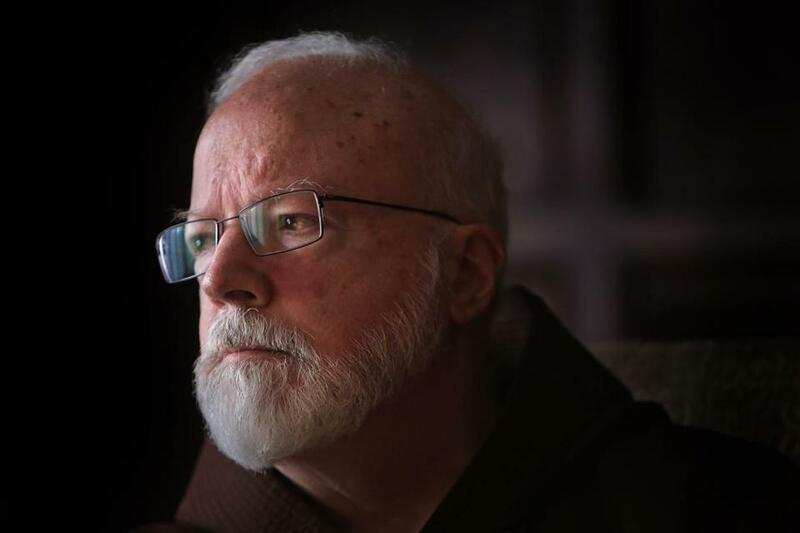 O’Malley said he never saw the letter; it was handled, he said, by a staff member, who told the priest the allegations did not fall under the purview of the commission O’Malley headed. Also in August, O’Malley launched a probe into allegations of sexual harassment at St. John’s Seminary in Brighton. But the investigative group initially assembled by the cardinal was stacked with St. John’s board members, including Cesareo. Only after attention was called to that conflict of interest did O’Malley put former US attorney Donald K. Stern in charge of the review. What Catholics need to know now is not that O’Malley is shocked by abuse allegations — but that he’s leading the way in finally changing the church’s cover-up culture.